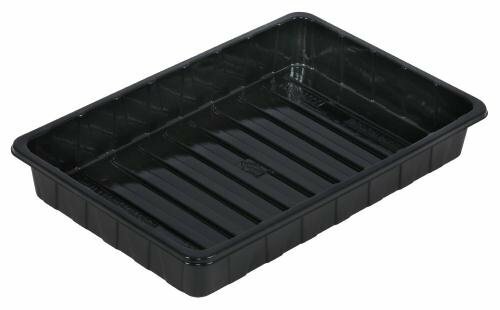 Super Sprouter 726426 No Holes Simple Start Propagation Tray, 8" x 12"
Product prices and availability are accurate as of 2019-04-03 16:02:45 EDT and are subject to change. Any price and availability information displayed on http://www.amazon.com/ at the time of purchase will apply to the purchase of this product. Super sprouter simple start tray measures 8" by 12". this tray has no drain holes & can be used with the simple start 4" vented dome (#726422) as well as the simple start 24 cell insert (#726424).